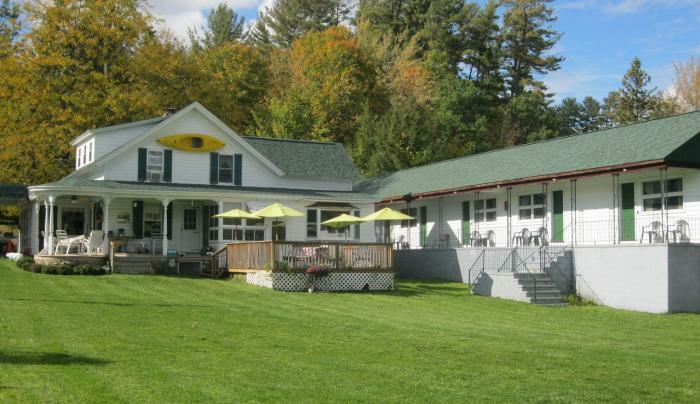 Located directly on Lake George, Shore Meadows Lodge is secluded and is a perfect Adirondack get-a-way for you and your family. We have 110 feet of private sandy beach. 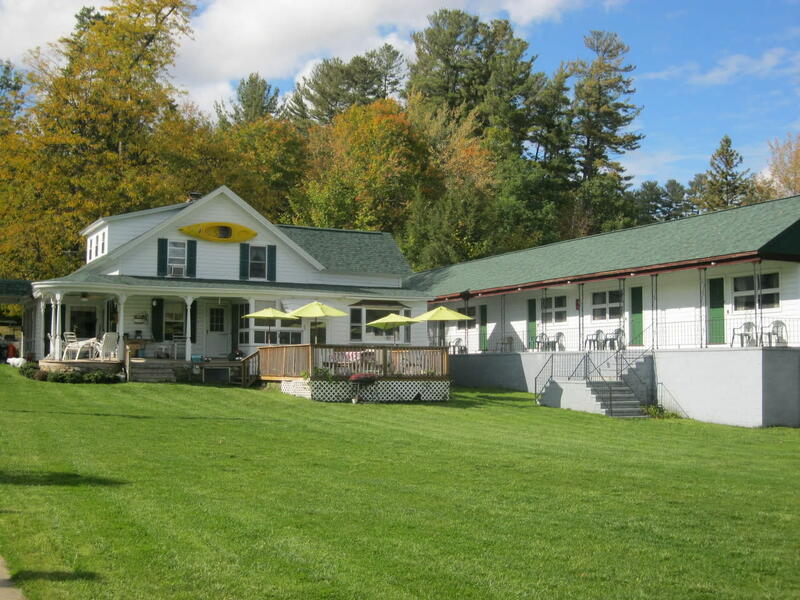 Our cabin sleeps 4-5 people; the Adirondack Lake House offers three bedrooms, three full baths, living room, dining room, kitchen, screen porch, deck with incredible lake views, charcoal grill, gas grill, large lawn for your family gatherings and games. The house has a maximum capacity of 8 people including children. The Lodge Suites offer sleeping capacity for 2-4 people. Suites have two double beds, small kitchenette, full bath, free Wi-Fi, cable and air conditioning. We are close to all area activities, attractions, restaurants, cruises and more!